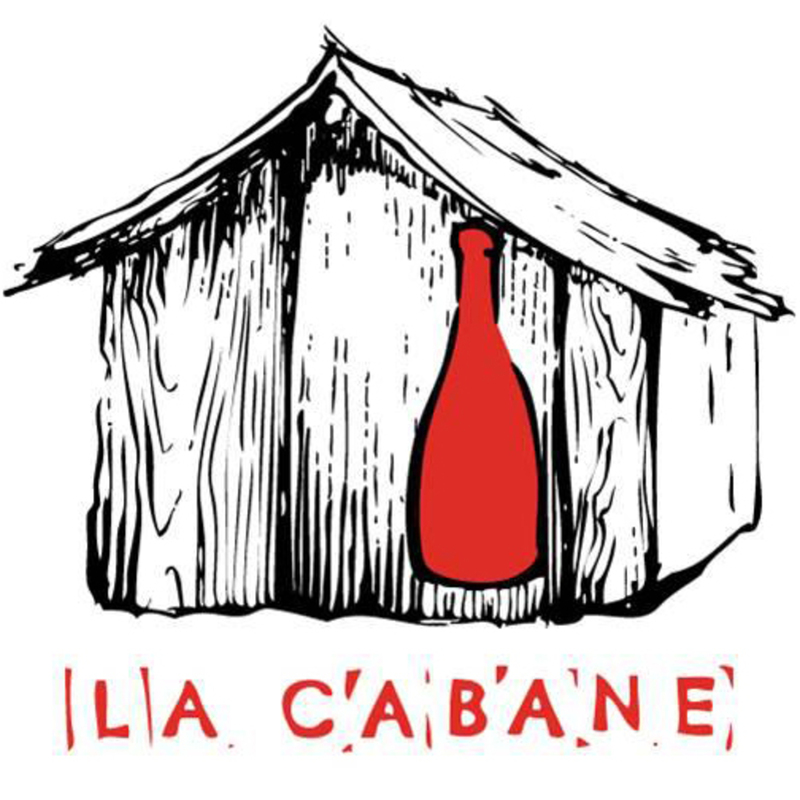 La Cabane has unique focus on natural and biodynamic wines and boasts a collection like no other in Hong Kong. Established in 2010, La Cabane Wine Cellar offers nearly 350 different wines from France and the New World sourced directly from individual wine makers. In addition, the Wine Cellar functions as a delicatessen and supplies a wide selection of gourmet cheese, which arrives from Paris fortnightly. Complimenting this is a range of artisan olive oils, vinegars, juices and traditional French foods. Attend one of the regularly held wine and food tastings to discover new and interesting sensory delights. The cellar is also available for private hire. Please contact us. La Cabane has unique focus on natural and biodynamic wines and offers a collection like no other in Hong Kong. At it’s bistro revelers can choose from over 100 non-interventionist wines with knowledgeable, multi-lingual staff on hand to guide the journey. It’s kitchen provides a thoughtful and ever rotating menu of both hot and cold authentic French dishes along with platters of hand sourced charcuterie and artisan seasonal cheeses. Open from lunchtime till late, La Cabane invites one and all to an open and fun environment with quality, one of a kind produce being the benchmark. No reservations, no service charge and no headaches. Tips welcome!